Located 15 km south of Clermont-Ferrand, the very ancient medieval village of Saint Saturnin lies within the Auvergne Volcanoes Regional Park (Parc naturel régional des volcans d'Auvergne). 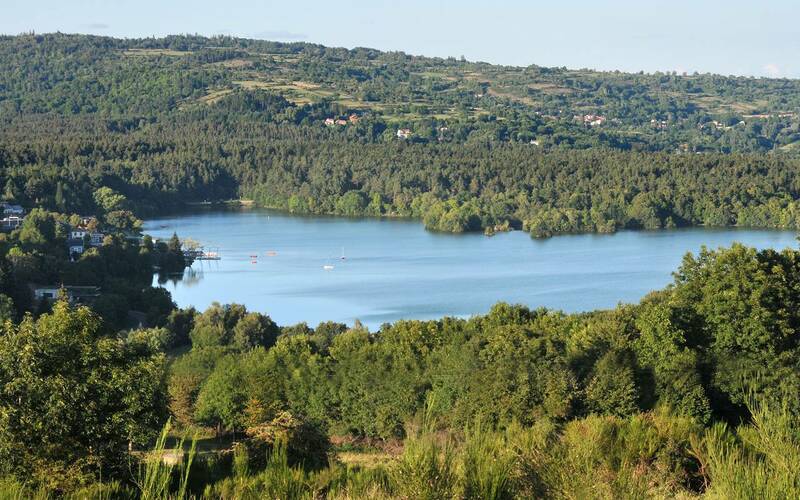 It is situated on a lava flow, between the "Montagne de la Serre", a migratory bird-watching spot, and the Monne valley at the foot of the Olloix plateau, which offers breathtaking panoramic views of the Puy-de-Dôme and Sancy mountain ranges. It is the ideal starting point for many activities and outings. We would be delighted to help you finalise your programme or tour and recommend our favourite places to you. 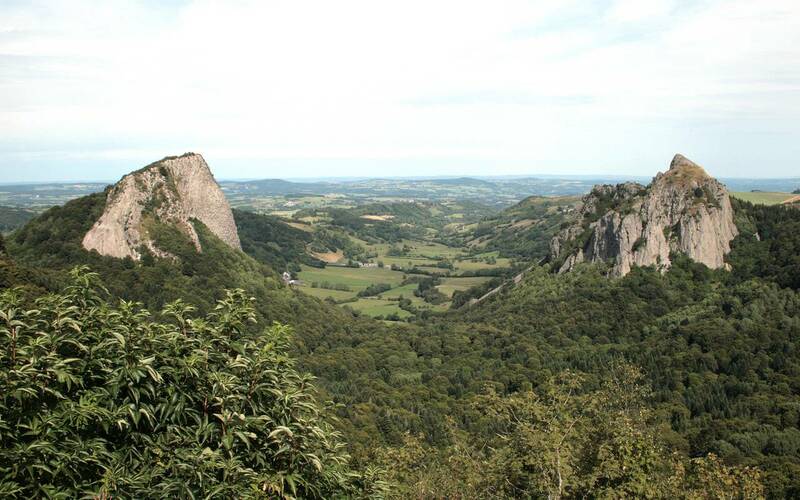 The many hikes starting out from the castle or the "Chaîne des Puys" and Sancy mountain ranges. 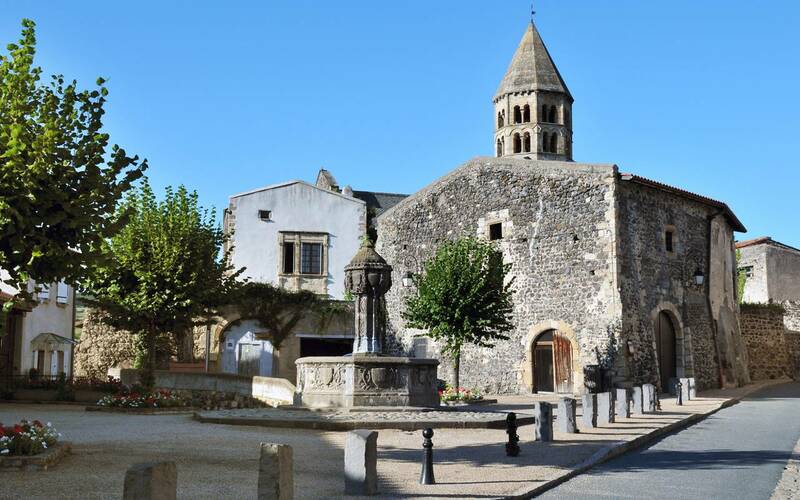 The village of Saint Saturnin and the many beautiful surrounding villages. The castle sightseeing tour, "La Route Historique des Châteaux d'Auvergne", and in particular the châteaux of La Batisse (8 km), Opme (9 km) and Murol (25 km). The five Romanesque "Majeure" Churches of Auvergne. The Museum of Painters of the Murol School (Musée des Peintres de Murol). 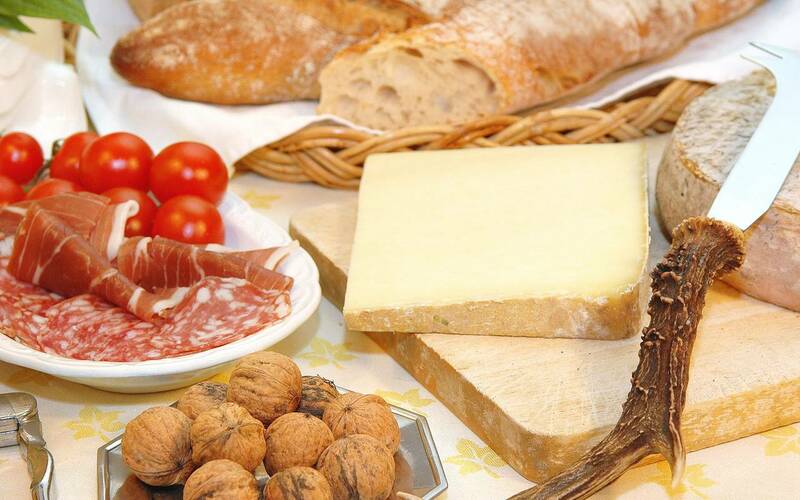 Here is a list of restaurants near to the château that we have selected for you.